Matcha Green tea, which is produced in the Japanese provinces Nishio and Uji, has become one of the most popular teas lately, even though in Japan it has been used for centuries. This tea is called the ultimate tea because it is full of nutrients and antioxidants, having a special place in Far East religious ceremonies. It is a unordinary tea that is produced in a special way and has a specific bitter taste. This green tea is different from the ordinary one because of the way of cultivation and consumption. One of the different things about cultivating this tea is that before harvesting, green tea bushes that are grown for Matcha are covered with canvases so that its few last days are spent in the shade. In this way, the amount of chlorophyll in leaves increases and that is why the leafs have darker green color than regular green tea. Workers harvest leaves by hand and leave them in the sun to dry. While getting dry, the leaves are getting gently twisted and a plant in that state is called Tencha. After removing veins and stems, tencha is getting ground into dust, and that dust is called matcha. Matcha tea relaxes, boosts concentration and memory, increases energy levels and endurance. Also, it burns calories and promotes detoxification of the body, and is effective in the fight against cholesterol. Tea contains an ingredient called catechin which has antibiotic properties that strengthen human health. Matcha helps to burn fat and it speeds up metabolism, without causing adverse side effects such as increased heart rate and blood pressure. Only one cup of tea gives us significant amounts of potassium, vitamins A and C, iron, protein and calcium. The tea is prepared when the hot water (not boiling) is poured over the powder and then mixed with a special bamboo brush until it gets the desired density. Unlike ordinary green tea that can be drunk cold, a match should always be freshly prepared. And that is the uniqueness of the tea. With ordinary green tea, ordinary prepared, you consume only 10 % of the nutrients, 90 % of them stays inside the leaf you discard. With Matcha you consume 100 % of the plant, taking all it has to offer. The original Matcha is made only in Japan, in the provinces of Nishio and Uji (near Kyoto). Father of Matcha, Sen no Rikyu was a great master of Japanese tea, that wrote stories describing how to prepare and drink tea. But be careful when buying, because there are many copies of tea that uses that name even though they are not real Matcha tea. The original Matcha tea is quite expensive due to complicated ways of cultivation and production. To produce only 30 grams of Matcha tea, granite stone mill should be grounding portion of leaves for an hour. You should know that the Matcha tea contains caffeine, as well as green and black tea, and even in larger quantities than they do, roughly as one cup of coffee. However, users of Matcha tea claim to that the tea does not affect the body strongly as coffee does, but that it creates some kind state of calm alertness. 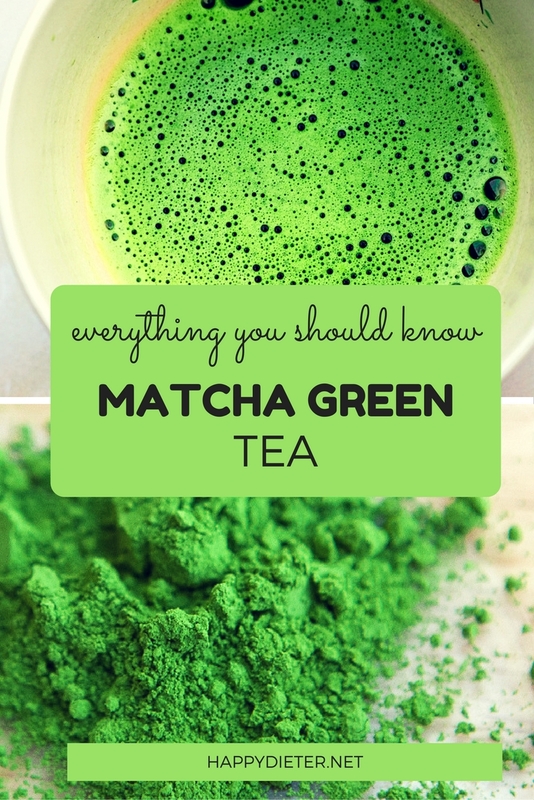 The powder can be enriched with flavors for taste, because Matcha tea has strong, pronounced flavor, reminiscent of the taste of grass or spinach. Flavors can be combined, so the best way to do it is to your own taste. 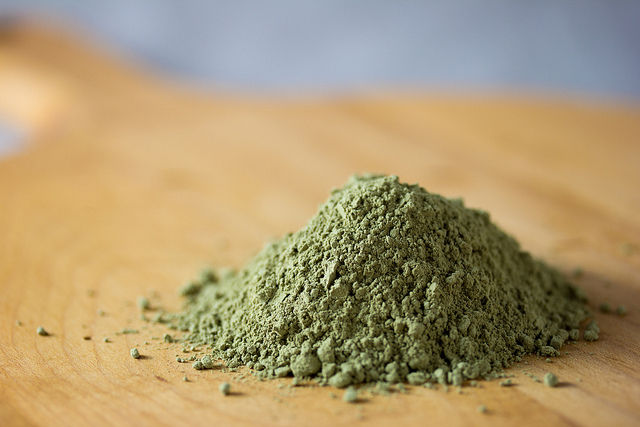 Matcha powder is not only used for the preparation of tea. Due to its strong taste and health benefits, chefs around the world use it in food preparation.